AYR Linux was cross compiled for MIPs. So if you had a MIPs processor, AYR Linux could boot on it. 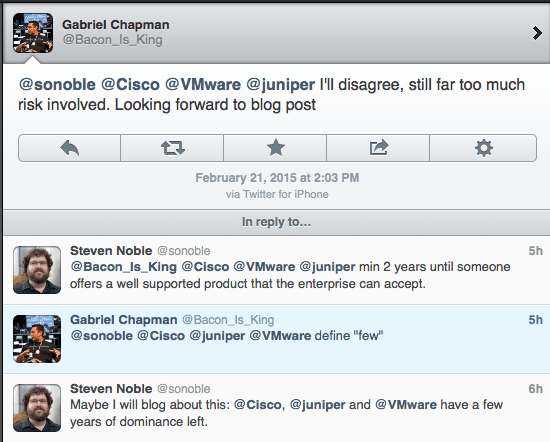 In my opinion, Cisco DID NOT ‘work very hard’ to bring Linux to their platforms. AYR was ~30 people. IOS Development was >~3000 people. AYR was shelved. I think AYR is a bad example of Cisco’s ‘Current Openness’ in 2015.